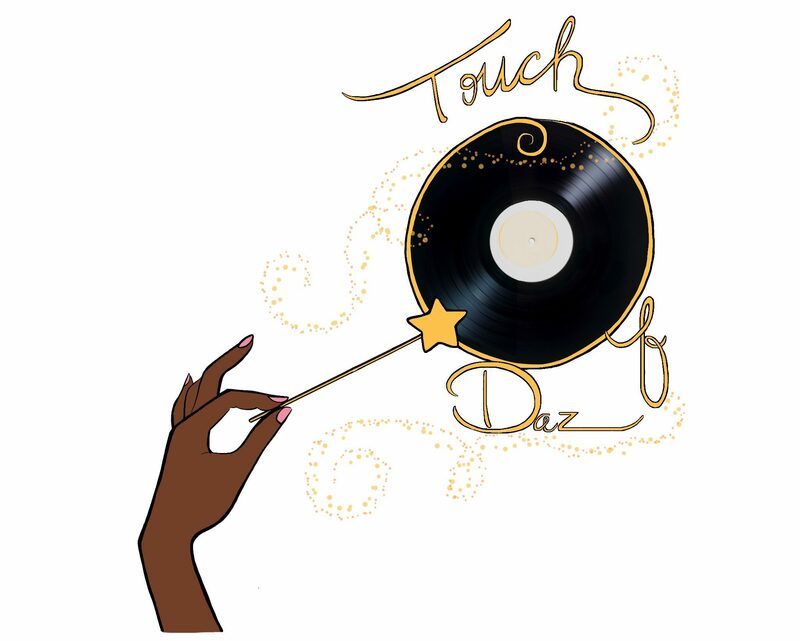 Touch of Daz is a cultural website that covers the realms of hip-hop and EDM, interviews with celebrities and upcoming talent, fashion and opinion/advice articles. Daz created ToD in October 2013 at Radio Free Charlotte on the campus of The University of North Carolina at Charlotte. ToD was an outlet for the underground scene of Charlotte to be heard, along with discussing hip-hop news and topics of the black community. Six months after starting ToD as a radio show, Daz felt the need to create this website as a way for artists to get heard by even more people. ToD is also a lifestyle by bringing together musical artists to network, spread music and cultivate the culture. With these three things, it is an empire in training to give back to the world the gift of sound.